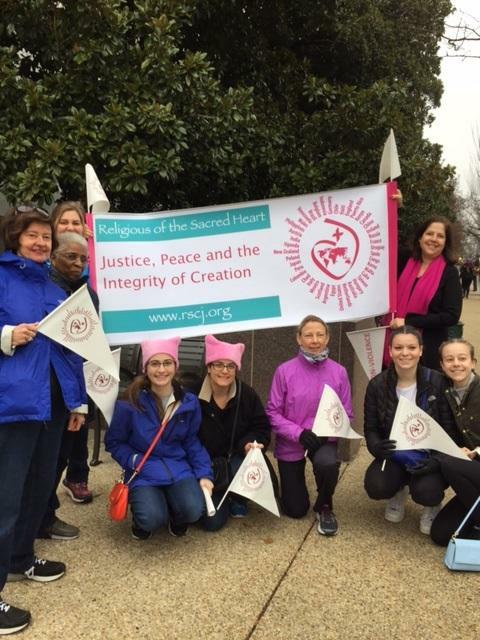 The Conference Center is proud to be have partnered with the Stuart Center's Executive Director and the Justice, Peace, & the Integrity of Creation Office to welcome Women’s March on Washington participants. Answering the call for housing, the Stuart Center provided housing to 14 women - traveling from Washington State, Florida, Maine, and several locations in between. The Stuart Center also provided gathering space for their pot-luck dinner which was followed by two educational workshops. The dinner gave approximately 60 march participants an opportunity to share not only a collaborative meal, but motivational thoughts and ideas as well. 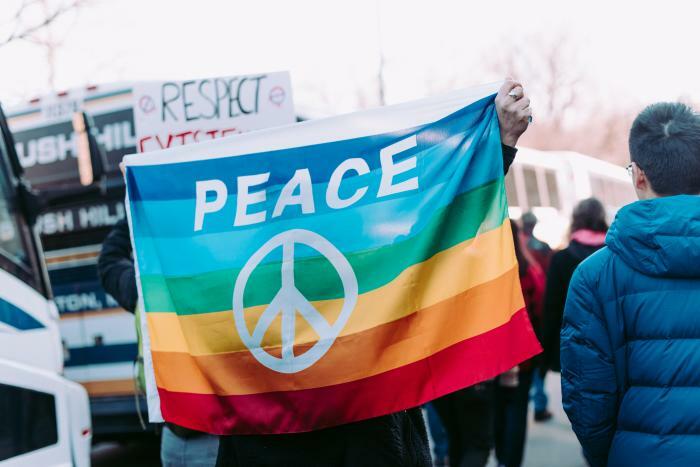 The first workshop, led by 2016 Micah Award Winner, MJ Parks of Little Friends for Peace, taught march participants how to use non-violent tools to respond to those who may impede their right to peacefully protest. While the second workshop, led by Stone Ridge/Sacred Heart Alum, Rosie Brown, gave participants an overview of how best to use Social Media when participating in a peaceful protest.